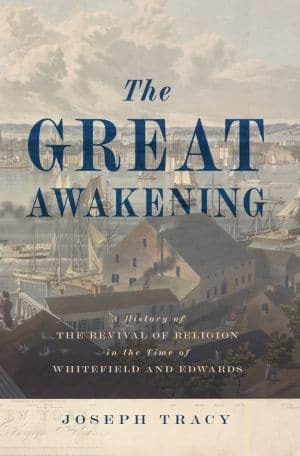 The Great Awakening is a challenging story to tell, because opinions of its nature and value differed widely, both at the time and since then. 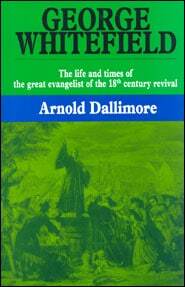 “The doctrine of the new birth made its way like lightning into the hearers’ consciences”, wrote George Whitefield, but other critics asserted that multitudes of people were genuinely “out of their wits” at the time. The Great Awakening does not fit easily into any of the usual norms. It had no procedures – no altar-calls nor “anxious rooms”, for recording alleged conversions. Yet the numbers added to the churches in New England alone have been estimated at between 25,000 to 50,000 persons. Emotion was profoundly stirred, yet some of the finest intellects of that age were among its leaders. It moved the common people, yet it led to the establishment of such new colleges of learning as Princeton and Dartmouth, Brown and Rutgers. Again, while the revival supplied neither social nor political messages, the changes it brought about in society were as far reaching as those associated with the 1776 Revolution itself; indeed, Tracy argues that the effects of the Revolution would have been very different if the country had not been ‘strengthened by so many tens of thousands of converts’. The author follows his theme from the local revivals of the 1730s to the floodtide of 1740-42. 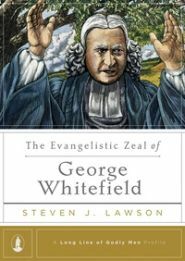 While such major figures as Jonathan Edwards and George Whitefield are frequently prominent in the narrative, the material is broad-based and no small part of its fascination lies in the quotations given from the personal narratives and diaries of such men as Eleazar Wheelock, with his ‘close, searching, experimental’ preaching, and William Cooper of Brattle Street Church, Boston, who in one week in 1741 had more persons coming to him ‘in deep concern about their souls’ than in the 24 years of his preceding ministry. Tracy also tells of ebb of the revival up to 1745, with a penetrating discussion of the aberrations and divisions which marked those years. The opinions which view the Great Awakening as a mass hysteria movement are increasingly discredited. 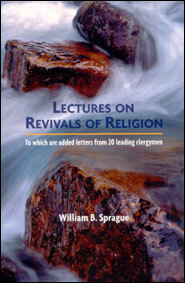 Much of the doctrine preached during the Awakening was biblical, as also were the phenomena. That is not to say that Tracy approves all that occurred in the 1740, as even the New Testament does not approve all the phenomena of the apostolic age. But Tracy reliably brings a mature and discerning judgment to his factual material. This volume remains second to none in its definitive treatment of one of the most important and remarkable eras in the history of the Christian church in modern times.